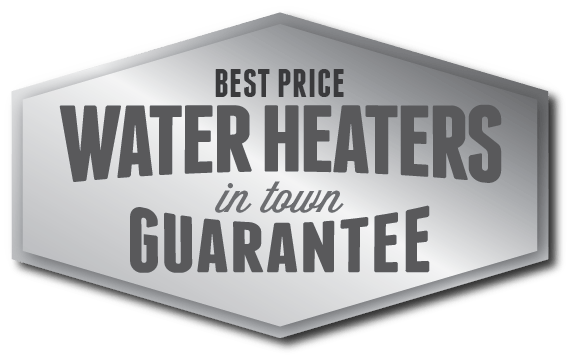 Tankless Water Heaters Installation & Repair Raleigh-Cary NC - Poole's Plumbing, Inc.
Want the ultimate hot water experience? Tankless water heaters produce endless hot water using less energy than the most efficient storage tank style heater. Poole’s Plumbing partners with Rinnai to provide the best quality tankless installation in the Triangle. Call us today for a free estimate and soon be experiencing endless hot water! Already have a Rinnai tankless? We can provide maintenance or repair as well! Check out our maintenance page for further information. 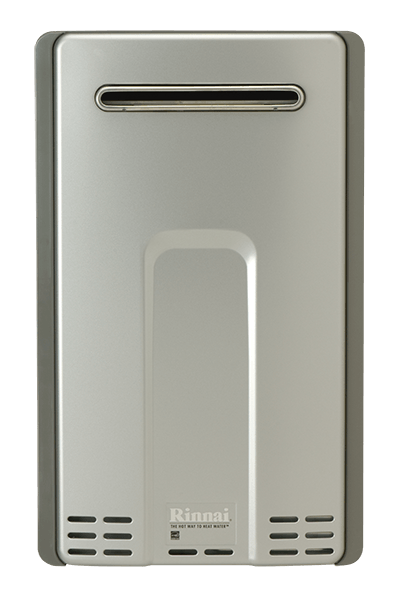 Why Rinnai Tankless Water heaters? Only Rinnai offers the quality and reliability that is built on a 45-year history of innovation and improvements. Rinnai provides superior customer support before and after the sale with an industry-leading 12-year limited warranty. Rinnai has over 30 million tankless water heater installations worldwide. We have been efficiently heating water since 1964, and selling our heating appliances in the U.S. in 1974. Rinnai is the world’s largest gas appliance manufacturer. Rinnai is the 2010 Builders’ Brand Leader as chosen by home builders in Builder Magazine. The Alliance to Save Energy awarded Rinnai their prestigious Super Nova Star Award for energy efficiency and Bestcovery.com chose Rinnai as The Best Tankless Whole-House Water Heater. With a Rinnai tankless water heater, you’ll have peace of mind with an industry-leading 12-year limited warranty on the heat exchanger. And, effective April 1, 2011, Rinnai now offers extended limited warranty labor coverage of up to 5 years from the date of purchase on select models of Rinnai tankless water heater when used in a residential hot water application. Rinnai provides superior customer support before and after the sale. We are available to answer all of your questions. Additionally, we are available toll-free to our dealers 24-7.